Click watch to view the preview. Click details to discover the full content of the video. I have found Mike's videos really helpful in my drawing development. The techniques are well explained and demonstrated with examples of what they look like in his artwork. 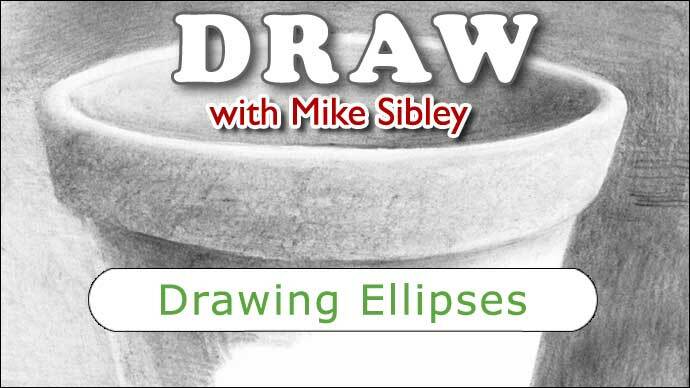 These will work for any subject you wish to draw. I highly recommend these video tutorials if you are wishing to expand your drawing skill and understanding of basic techniques and their applications.